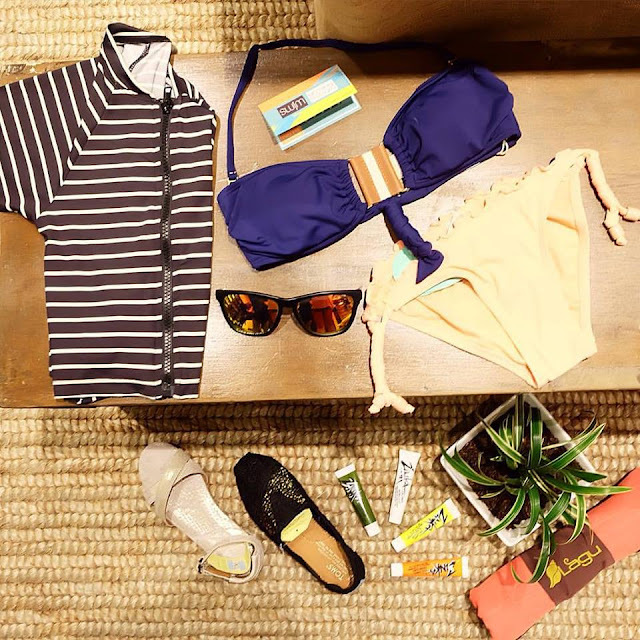 YOU can get the Endless Summer Passport with a minimum single receipt purchase of Php2,000. You’ll earn sticker stamps with every single receipt purchase of the same amount, too! 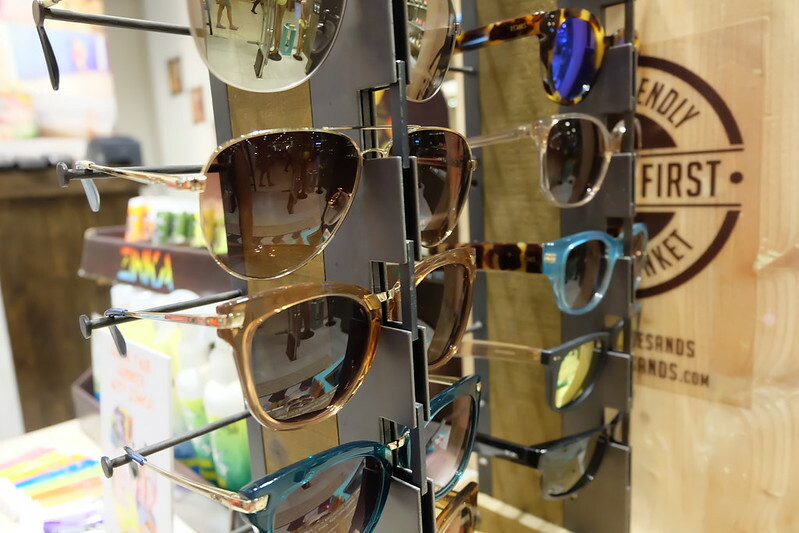 Customers may also bring a friend to avail the Endless Summer Passport to get two sticker stamps instead of just one! Why do you need the Endless Summer Passport? Anemone’s their house brand, designed and crafted in the Philippines, inspired by the beautiful beaches and the endless summer lifestyle in our country. Unlike other brands, you can mix and match Anemone’s old collections to the newest ones for an instant swimsuit update! 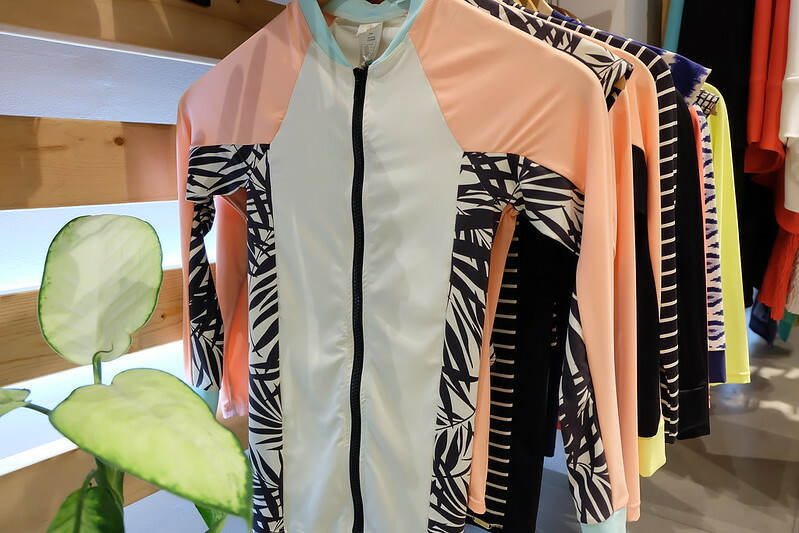 With Anemone, you’re guaranteed that your swimsuits and rash guards have high quality fabrics, exclusive prints, meticulous construction and detailing, and a whole lot of versatility. 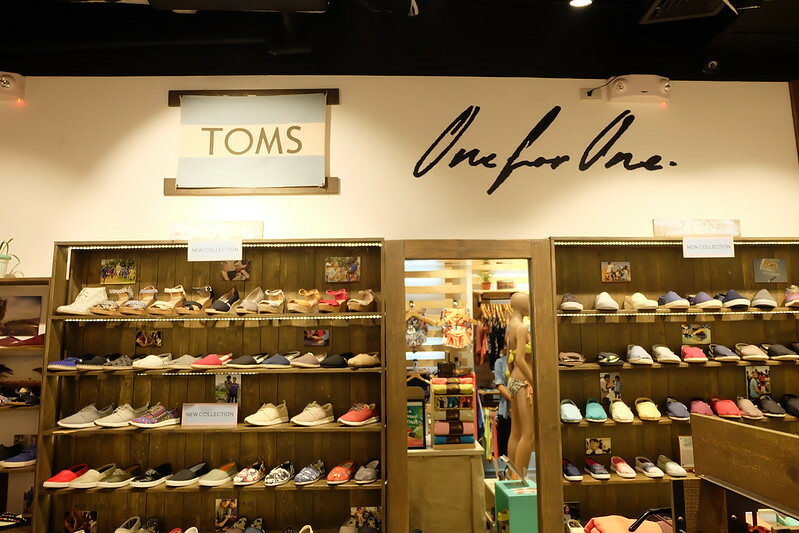 Nothing But H2O is the exclusive distributor of TOMS in the Philippines. 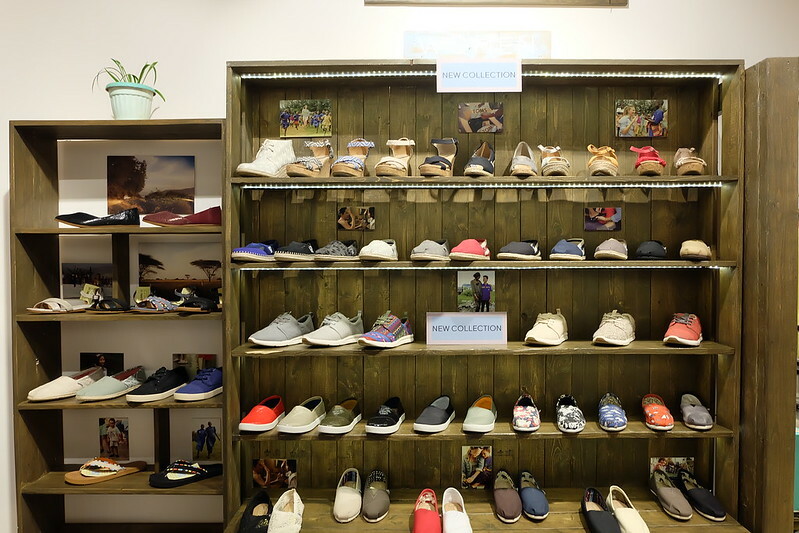 TOMS isn’t your basic shoe brand, it is more of a GIVING company than a retail company. With every product you purchase, TOMS gives back. A pair of shoes sold, a child in need gets a new pair. Surfers know Zinka by heart! This brand provides non-chemical, colored nosecoats that offers total block from the sun’s harmful rays. This is just the first in Nothing But H2O’s long list of exciting surprises in-store for their loyal customers. Visit them at Alabang Town Center, Glorietta 3, Robinsons Galleria, TriNoma, Ayala Center Cebu and D’Mall Boracay.